You may think that you know everything about teeth. However, there are many things about teeth that people are unaware of, and a few that may even astonish people working in the dental field. You use your teeth daily, mashing up food and smiling at your relatives and friends, but you often take them for granted. However, the human tooth is remarkably unusual and is surrounded by wild facts. Here are some strange facts about teeth you likely didn’t know. 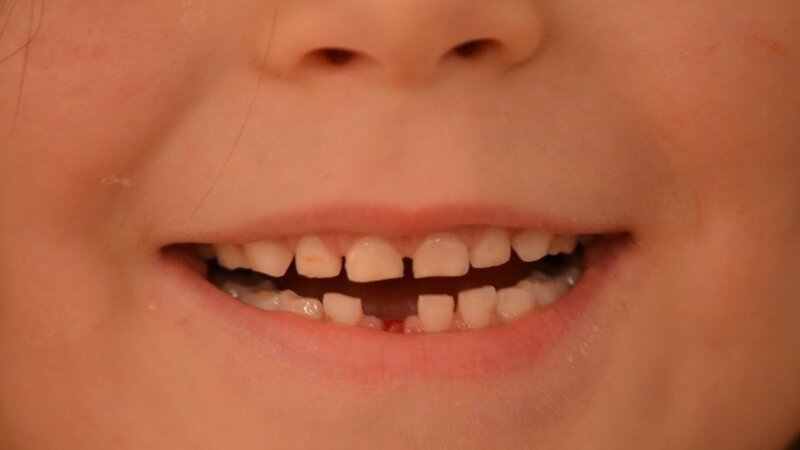 There is a tooth bank in Norway that plans to gather 100,000 milk teeth. These teeth will be part of a research study that will examine the relationship between pollution of the environment and ensuing disease. Milk teeth can give valuable information on the cause of illnesses and therefore how disease can be avoided.